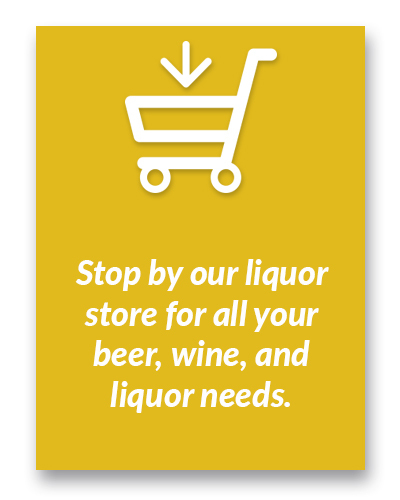 At Northstar Liquor Superstore in Johnstown, we know that you have no shortage of choices when it comes to where you buy your beer, wine, and liquor. That’s why we work extra hard to be your liquor store of choice, even if we’re not the closest liquor store to you. If you haven’t been in to visit us yet, we encourage you to stop by and see why so many people are making Northstar Liquor Superstore their go-to liquor store for great prices, incredible selections, and more. We love that people enjoy shopping and doing business with us — it’s why we do what we do. But, that doesn’t mean that we aren’t grateful too. 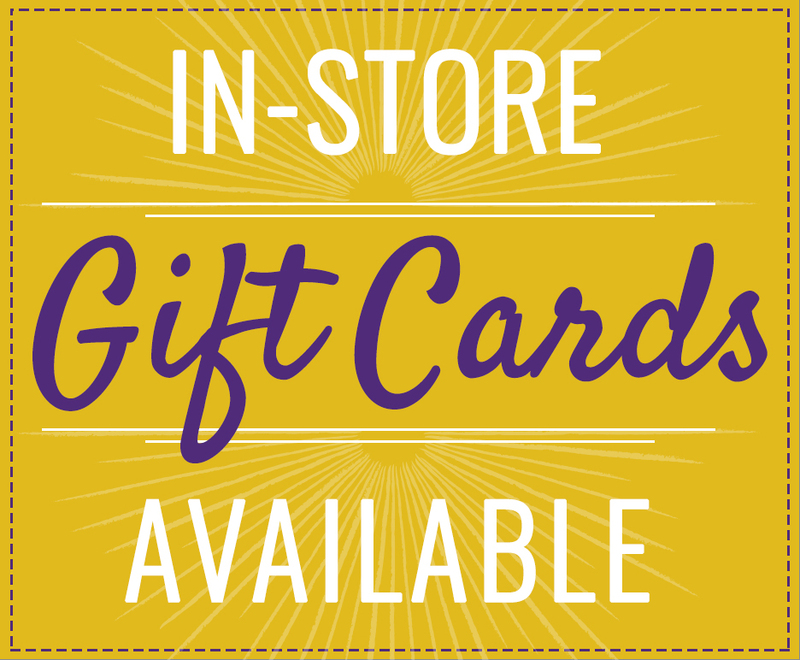 To say thank you for your business, Northstar Liquor Superstore offers an easy to use rewards program that doesn’t require you to keep track of points or carry a card. All you have to do is let us know that you’d like to sign up when you make your first purchase with us, and we’ll take care of the rest. Here’s how it works. For every dollar you spend with us, you earn one point. Our friendly cashiers will make sure to ask if you’re a part of our rewards program and enter your name to ensure you get your well-deserved points. 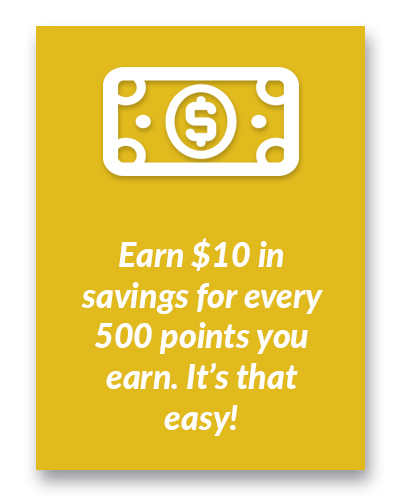 Once you have collected 500 points, we’ll give you 10 dollars off your next purchase. The best part? 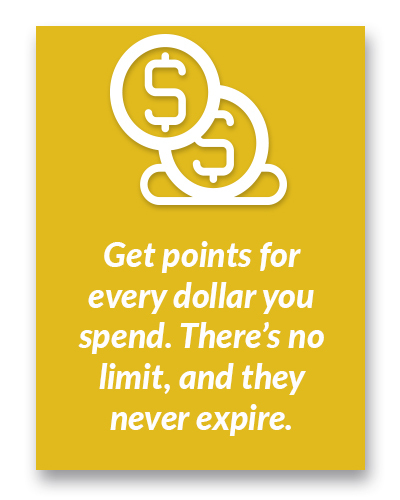 There is no limit to how many points you can earn and your points will never expire. *Discounts do not apply to beer or tobacco products and cannot be combined with other offers, coupons, or discounts. As we said, we want to be your liquor store of choice, and we work hard to do it. Here are a few other great reasons to choose Northstar Liquor Superstore when you shop for wine, beer, spirits, cigars, and more. Our 25,000 square foot store offers an unbeatable selection of beverages, tobacco products, glassware, and other home bar and party supplies. We carry a vast selection of hand-picked wines, including, local, organic, 90+ point, and rare options. We have 68 cooler doors of cold wine, beer, and mixers for your enjoyment. Our pricing is second to none. We provide ongoing education for all of our dedicated staff to make sure we can provide you with accurate, friendly, and knowledgeable service every time.